Roll Up! Roll Up! 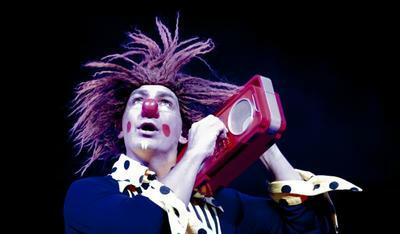 Silvers Circus is back in town and you'll be a clown if you miss it. 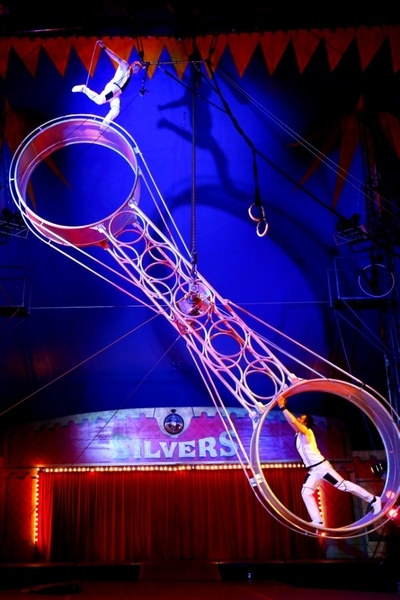 Silvers Circus is named one of the "Top 10 Circuses in the World" and has been entertaining Australian families with jaw dropping acts, unbelievable skills, trickery and laughter for over 40 years. The stars of the show are from all corners of the world, collaborating together to bring you all the sparkle, glamour and death defying acts expected of Australia’s premier circus. The Silvers Circus troupe now return to Melbourne for a limited time after a busy tour travelling the length and breath of the country. •	The Globe of Death. 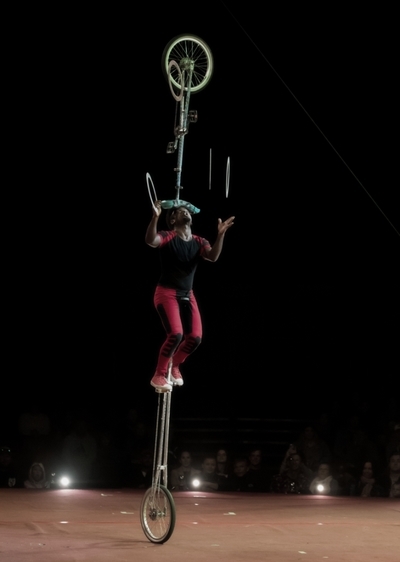 Enjoy Silvers Circus this August and September in what promises to be an action packed show to entertain the whole family. The 2 hour action packed show performed under the heated Big Top.